With the international advanced advertising equipment production equipment, super-class light box production technology, and the hard work of all Shun Tai family members, Shun Tai people have successfully completed overseas customers in a short period of one month with superb manufacturing standards. The exclusive custom-made 15,000 export light boxes are custom-made and gradually installed, creating the first glory of Shun Tai in 2017. 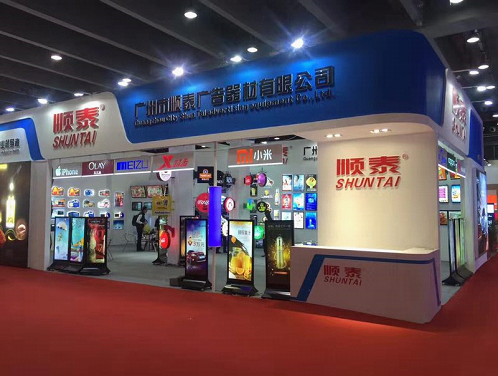 ShunTai has been focusing on advertising light box production for ten years. 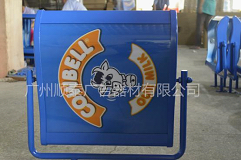 In the past ten years, with the continuous expansion of the company's scale and continuous improvement of production technology, Shun Tai has become a benchmark for advertising equipment. 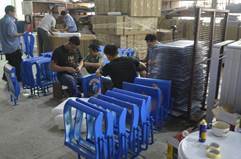 ShunTai Lightbox has strong production capacity and large scale. The factory covers an area of about 25,000 square meters. There are more than 300 Shun Tai family members, including 30% of management and technical backbone members. It is a light box integrating R&D, manufacturing and production. Leading enterprise.